MALAYSIA is looking to use blockchain in three of the country’s largest industries: Renewable energy, palm oil industry, and Islamic finance. The initiative will be led by the Malaysian Industry-Government Group for High Technology, known as MIGHT. The government hopes that blockchain will not only help boost the country’s economy but also increase transparency and sustainability in the aforementioned sectors. “Blockchain is interesting because it allows small players to have a say about what’s going on,” Mastura Ishak, program director at MIGHT told GovInsider. In Malaysia, Tenaga Nasional Berhad (TNB) currently serves as the country’s sole utility provider. By putting energy on the blockchain, it would spur competition and encourage faster adoption of renewable energy. Sellers using the distributed ledger would have to declare how their electricity is generated, giving consumers choice on buying electricity directly from their preferred source. It will also allow private solar panel owners to sell any excess electricity. These kinds of direct transactions are said to waste less electrical energy, as compared to distributing electric power over long distances from power stations. 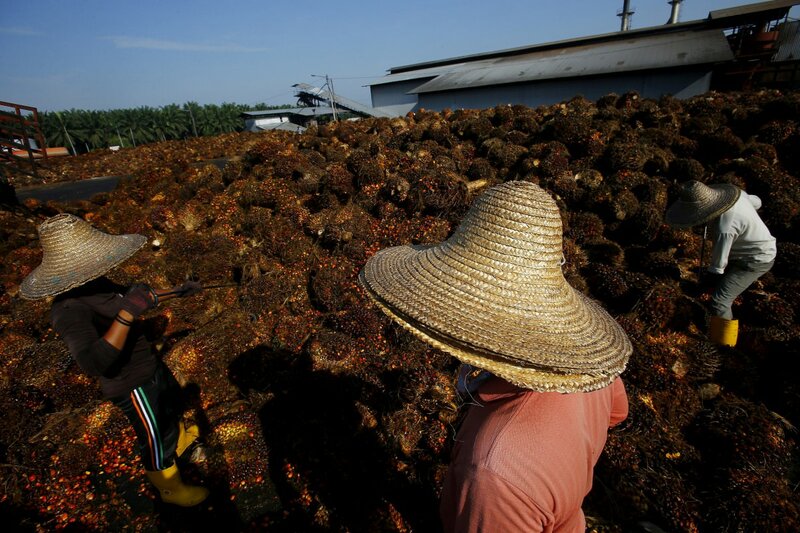 Palm oil is Malaysia’s biggest export, accounting for nearly half (43.1 percent) of the country’s agricultural income, according to official figures. Agriculture, in general, contributes to 8.1 percent of its GDP. With a heavy reliance on its agricultural output, MIGHT is looking to put produce and certifications on the blockchain, starting with palm oil. 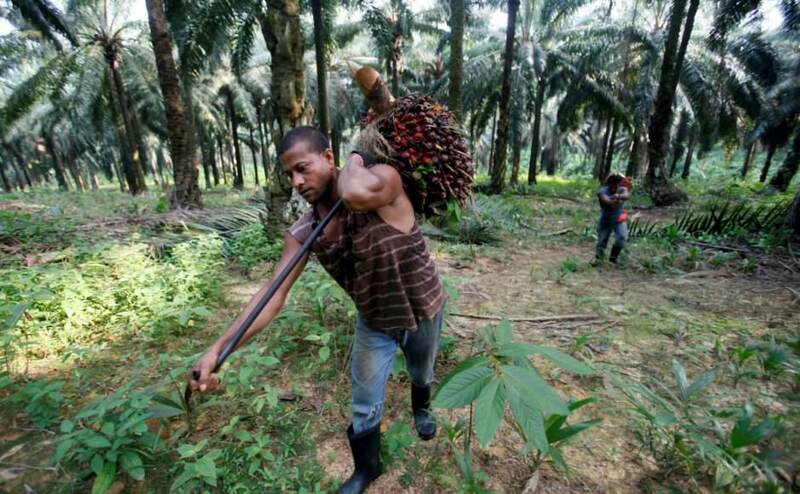 This will allow for a more sustainable supply chain, as sellers and consumers can track the source of palm oil and monitor the transactions. Government bodies can also use the data to track the sources and regulate the industry for a more sustainable approach. Syariah complaint financing in Malaysia accounts for 28 percent of the country’s financial sector; the country’s central bank aims to grow the sector to 40 percent by 2020. Under the Syariah law, it is forbidden to collect interest, and any debt created must be backed by material goods such as gold. Western banks tend to rely on intangible assets, such as futures. This results in complex processes that require multiple party contracts and comes with higher legal and administrative costs. Blockchain can help mitigate these costs while allowing banks to remain compliant to Islamic laws. For example, banks can develop smart contracts that are automatically executed and enforced on the blockchain. This will prevent tampering and ensure transparency. Additionally, there are discussions about whether cryptocurrencies are Syariah compliant. Firms in Dubai and Malaysia are looking to peg physical gold to cryptocurrency units as a solution.